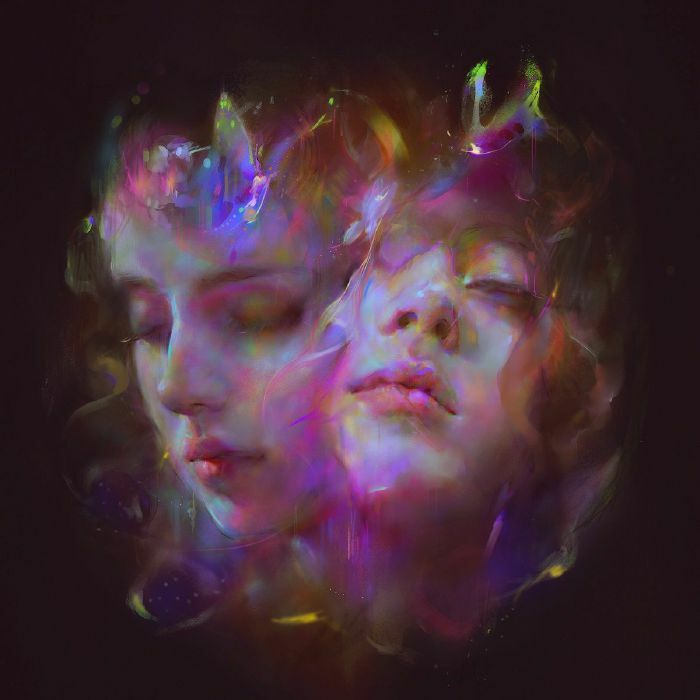 Fusing club beats with a psychedelic melody, Let’s Eat Grandma come out with a unique album that’s bound to leave a lasting impact. The sophomore album produced by Let’s Eat Grandma is one that sees them building on the experimental factor explored in their debut, ‘I, Gemini’ and pushing new creative boundaries. Startling, innovative, and astonishing, this is sure to be one of the most memorable albums that will come out this year, leaving a memorable impression on the listener even after the last notes of the album have faded away. ‘I’m All Ears’ is a sonic portrait of the lives of Rosa Walton and Jenny Hollingworth, who together make up Let’s Eat Grandma. It follows their growth not only as musicians, but also as young women who are finding their way through new territories, navigating friendships, romantic relationships, mental health and the increasingly demanding presence of technology. Jenny says, “I think it’s a much more honest record. It’s very open. It is a lot about youth and young people and the experiences we have.” It’s an album of coming to terms with who you are in the world, and how you slot into the bigger puzzle, tackling themes of consumerism, the pervading influence of advertising, and the pull of jealousy and power. The intimacy shared between the two musicians is in large due to their strong friendship, but it also invites listeners to partake in this personal journey with them. Opening with ‘Whitewater’, it’s a highly-charged opening with flourishing electronics and a steady synth bass. Theatrical strings join the texture of synths alongside a host of other electronics, creating an otherworldly feel and transporting the listener to the deep nebulas of space. A synth bass rips through the track, hinting at the sinister undertones of the album. ‘Hot Pink’ follows, and the ambient opening could not feel more contrasted with the climatic atmosphere created in ‘Whitewater’. A childish voice breezes over serene electronics, before it changes into a jagged soundscape in the chorus, with cut up samples of percussion. Upbeat ‘It’s Not Just Me’ was made for the dance floor, with its vibrant synths and strong sense of beat. ‘Falling Into Me’ is an electronic wonderland of uplifting beats and inspirational lyricism. Ending with ‘Donnie Darko’, an introspective introduction mixes melancholic electronics with an impassioned guitar line, with whispers of high electronics breezing in the background, but shifts towards a buoyant atmosphere with the use of recorders, leaving the listener finishing on a high. ‘I’m All Ears’ is an album that will haunt the listener long after the last song has finished, as the strange textures and sounds swirl around and envelope the listener.